The River Murray is 2995 kilometres in length and Australia’s longest river. Rising in the Alps, it creates the border between the states of New South Wales and Victoria. Meandering lazily northwest the river turns south, soon after crossing the Victorian border, and travels the last 500 kilometres through South Australia to Lake Alexandrina and into the Southern Ocean. Some 40 kilometres south of this bend the “Mighty Murray” flows past the town of Loxton. Originally named “Loxton’s Hut”, after a primitive pine and pug hut built on the edge of the river by a boundary rider, it had a name change as Pioneer Settlers began taking up land. One of these original settlers was Emil Wilhelm Habel. 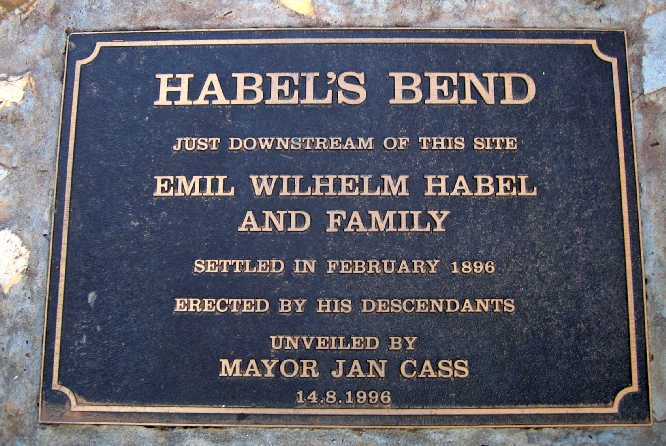 Known as Wilhelm, or Will, he built his homestead on a bend of the river, about a kilometre downstream from the town, which soon became know as “Habel’s Bend” or “Habel’s Landing”, a name it retains today. Louis Andrew Habel, and our children’s Great Grandfather. In the late 1970’s and early 1980’s we loved to drive to Loxton, take a houseboat from “Habel’s Landing” and explore the river. We enjoyed long, lazy days of relaxing, fishing, swimming, reading, playing games and taking turns at driving the houseboat, as well as navigating and watching out for the “snags”. “Snags” of wood etc. in the river, not the ones you eat 🙂 Every evening it was a campfire on the banks of the “Mighty Murray” … but I digress. The family story is that the original homestead was regularly flooded, as the river went through its natural seasons of drought followed by torretial downpours, and as soon as possible Grandfather built a sturdier home on higher ground. A home which still stands proudly as a testament to it’s founding family – the boyhood home of my children’s Great Grandfather, Waldemar Louis Habel, 15th child of Emil Wilhelm Habel and 8th child of Maria Mathilde Grosser. Emil Wilhelm Habel was born in Dutton, South Australia, on 12 Jun 1856 the first child to Johann Friedrich August Habel and Johanne Henriette Siefert who had married in Prussia and immigrated the previous year aboard the “Johann Caeser”. 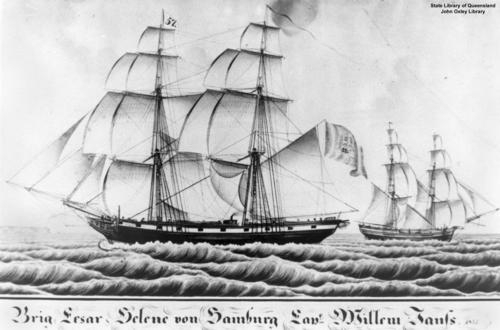 Johann and Johanne left Hamburg on 5 Oct 1854 travelling with his parents, his brother and sister-in-law as well as his widowed sister, her fiance and son. They followed other family members and arrived in Port Adelaide on New Years Day, 1855. 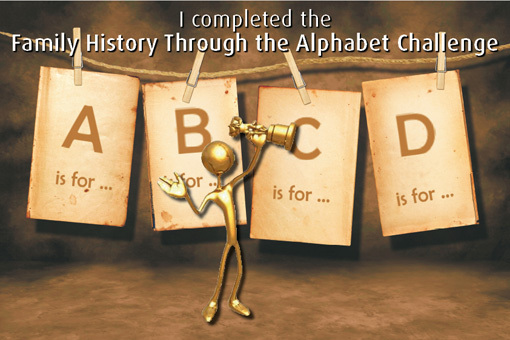 Their story is one to be told at a later date … so back to Emil. 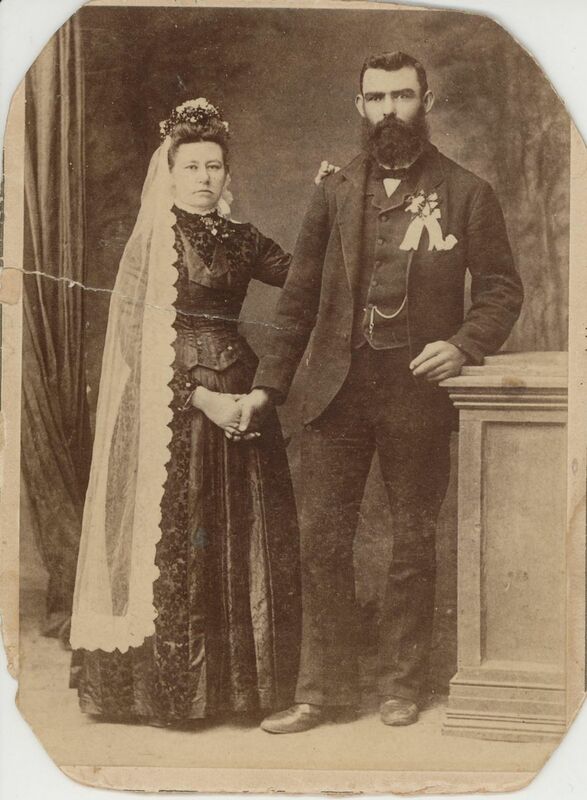 Emil Wilhelm Habel, born in Dutton 1856, married Marie Emilie Fielke on 7Jun 1878 at Dutton. Marie Emilie, the daughter of Johann Gottlieb Fielke and Ernestine Wilhelmina Schichholz was born in Mt Torrens on 14 Jan 1859, died tragically young and was buried at Dutton, South Australia on 8 Jan 1890 with Emil Wilhelm left to raise their 7 children alone; Martha Lydia, Alwine Minna, Lina Martin, Adolph Reinhard, Emilie Laura, Emil Alfred and MaryChristina Frieda. Within six months, 10 Jul 1890, Emil Wilhelm Habel met and married Maria Mathilde Grosser in Dutton. Maria was born in Tabor,Victoria on 12 Jul 1864. 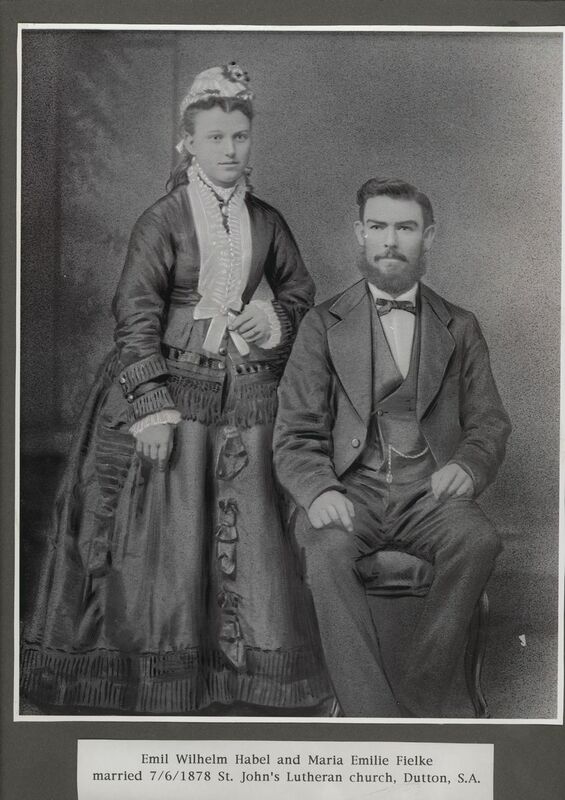 It’s no surprise that they met and decided to marry, despite the distance, because a number of Habel relations were living in Tabor, Hamilton, Murtoa and adjacent Victorian towns and there was considerable movement and re-settlement between the two communities. The same was true of the Grossers. In fact, Maria’s Grandparents, the original Grosser immigrants from Silesia, Prussia, settled and were buried in the nearby Barossa Valley township of Bethany, just outside of Tanunda, South Australia. Emil Wilhelm and Maria Mathilda continued living and farming in Dutton where they had 4 children; Edward Otto Bernhard, Oscar Emil, Amelia Olga, Elisabeth Clara and Carl Edwin. It seems Emil Wilhelm moved to Loxton without the family in 1895 with Maria Mathilde and the children following later. 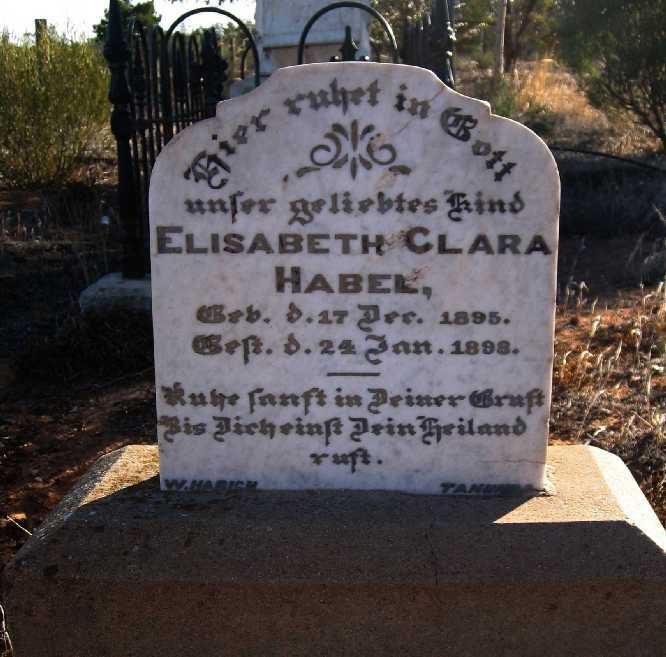 I estimate this to be in the second half of 1897 because their 4th child, Carl Edwin, was born in Dutton on 21 Jun 1897 and sadly their 2nd little girl, Elisabeth Clara (aged 2), died and was buried at “Loxton Habel Private Cemetery” on 24 Jan 1898. Maybe some of Emil Wilhelm and his first wife’s younger children went with them to Loxton? The Habels of “Habel’s Bend” had another four children; Friedrich Arthur, Victor Paul, Waldemar Louis (our relative) and lastly Armin Bertho ld. 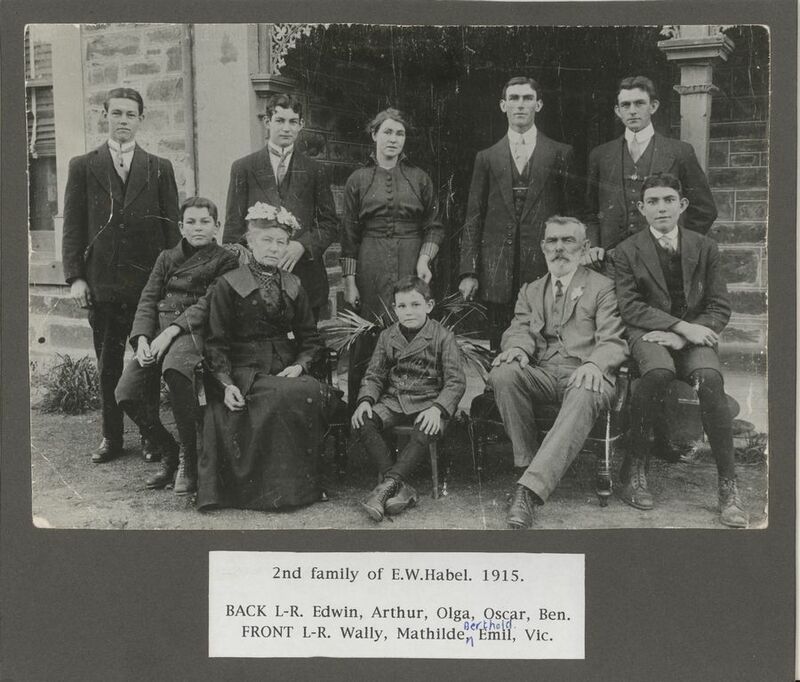 Emil Wilhelm Habel fathered 16 children whilst farming and growing wheat at Dutton and Loxton, South Australia. In 1907 he handed his farm on to two sons, one from each marriage, and purchased a property at Gilles Plains. That was later sold and the family moved to Knoxville in Adelaide. Wilhelm died in Loxton, 12 Jun 1926, as a result of catching pneumonia after jumping out of his truck which rolled down a bank and hit a barge in the River Murray. He is buried in the Loxton Cemetery. Maria lived another 21 years, died on 23 Aug 1947, and is also buried at Loxton. Initially farming and grazing country this is now a thriving irrigation area and claimed, by many, to be “the food bowl of the nation”. The land around Loxton is a significant citrus and summer fruit growing area. 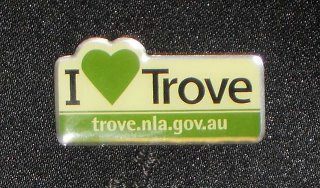 Loxton is a service town for the surrounding districts and the main town for the northern part of the Murray Mallee, which is a dry farm and grain cropping area. 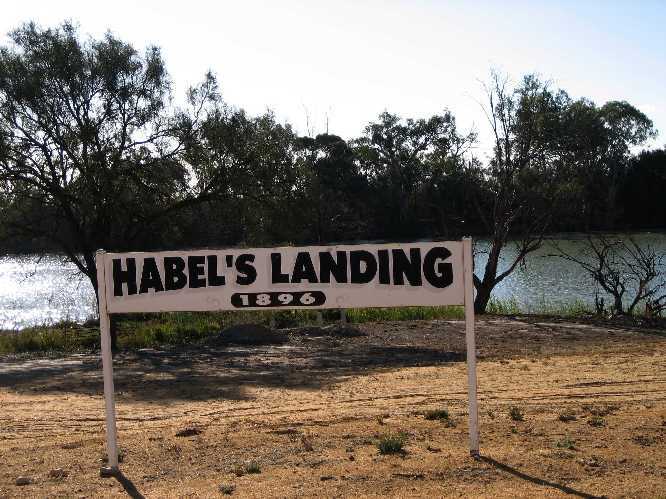 The Habel family continued farming at Loxton for many a long year and the site of the original homestead still bears the name, “Habel’s Bend”, in honour of these courageous pioneers.